We’ve been cruising the Caribbean for 3 months on our boat, Starry Horizons. 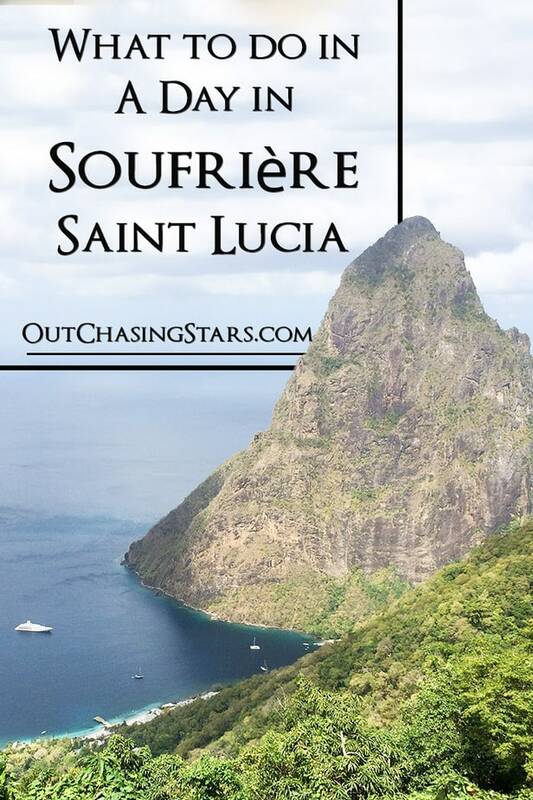 We spent 13 days cruising Saint Lucia, and the town of Soufrière, with its lush nature and stunning landscapes, was a highlight. 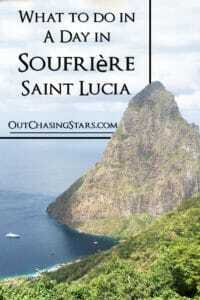 The French founded Soufrière and made it the first capital of Saint Lucia. It’s relatively small now, with about 8,000 residents on the west coast of Saint Lucia, and its primary industry is tourism. 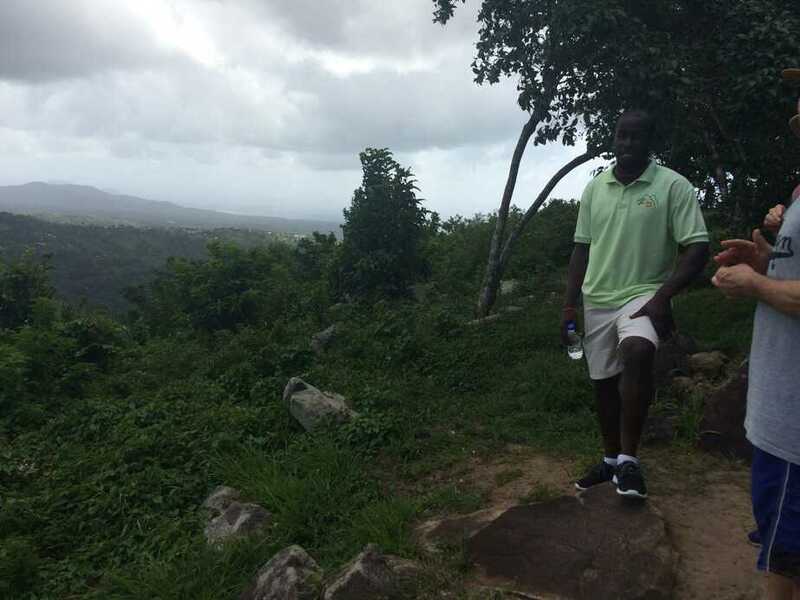 From downtown Soufrière, we took off to walk through town and out towards the Diamond Botanical Gardens. The French King Louis XIV granted these lands as an estate to three brothers. As was common at the time, the estate produced cane sugar from a mill built in 1765. The grounds include waterfalls and a mineral spring. 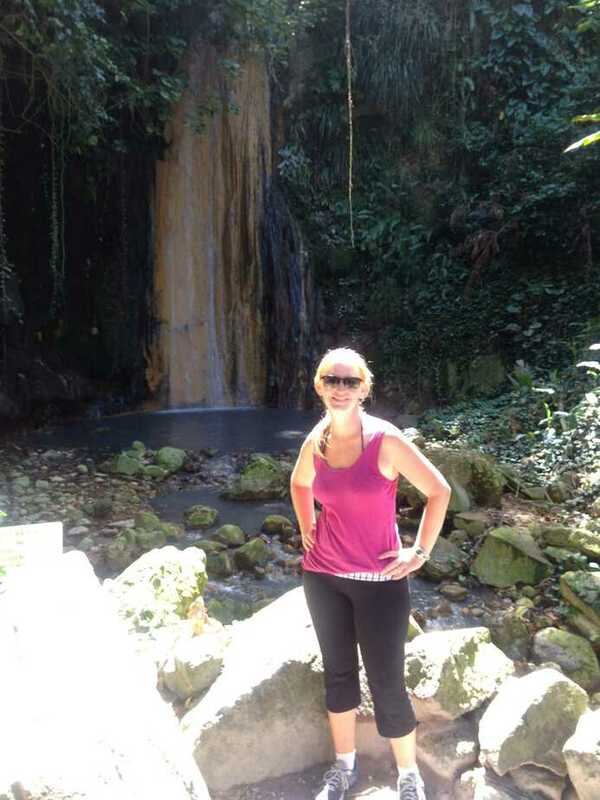 The gardens were nice, although nothing compared to the Deshaies Gardens; the falls were beautiful, but didn’t compare to the Emerald Pools of Dominica; and the mineral pools were nice but not what I was expecting (I had in mind a natural pool, not tiled). MAN are we spoiled! Tipping or asking for tips in St Lucia is very prominent in the culture, not at restaurants but pretty much any tourist activity is a little tainted with the tipping practices. While walking through the gardens, we started chatting with one of the gardeners, who eagerly showed us the herb and vegetable garden, while pointing out all the names of the plants and trees out to us. Of course, in the end, he held out his hand and said that they all work hard and if we can give him anything it would be appreciated (we did). Afterward, we went to the restaurant next door, Marie’s Local Cuisine. It was actually quite good, cheap ($10 USD per person, including drinks) and quick (buffet!). 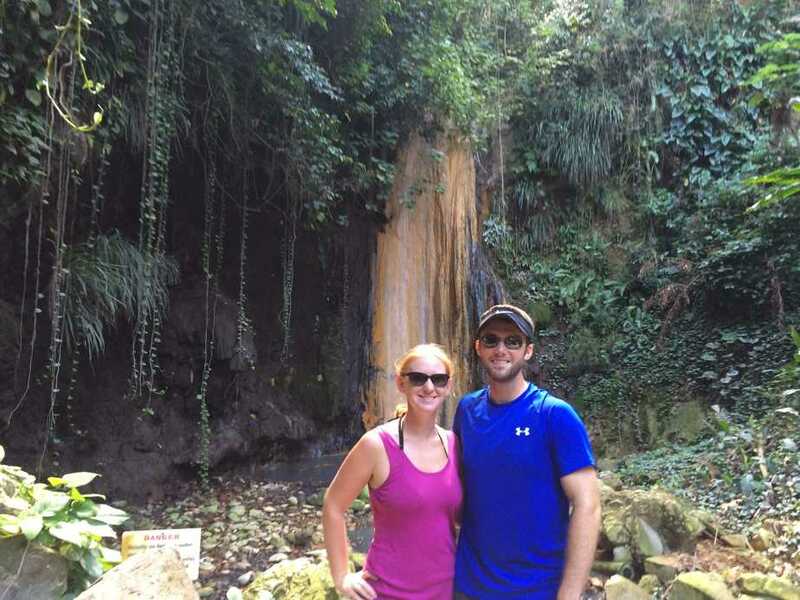 For anyone coming to Saint Lucia, the Tet Paul Nature Trail is a must-do. 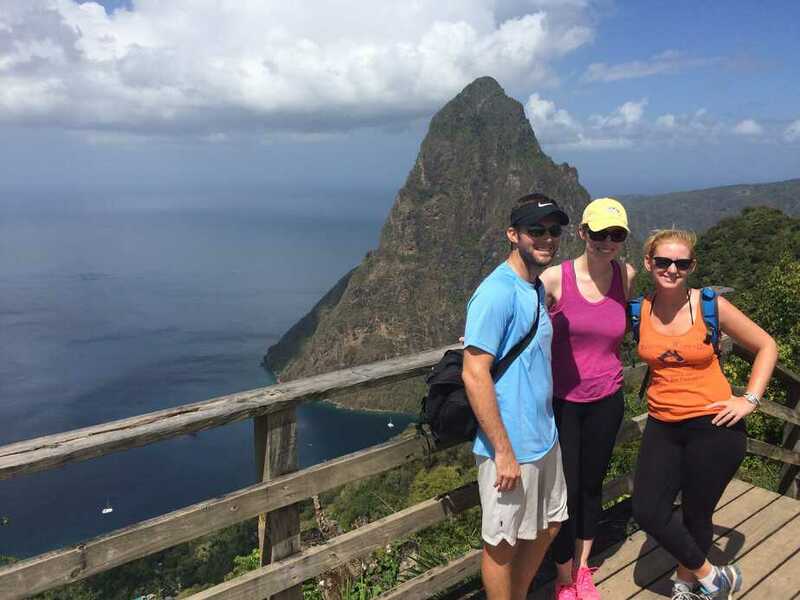 The trail gives a beautiful view over the two Pitons – Gros Piton and Petit Piton. 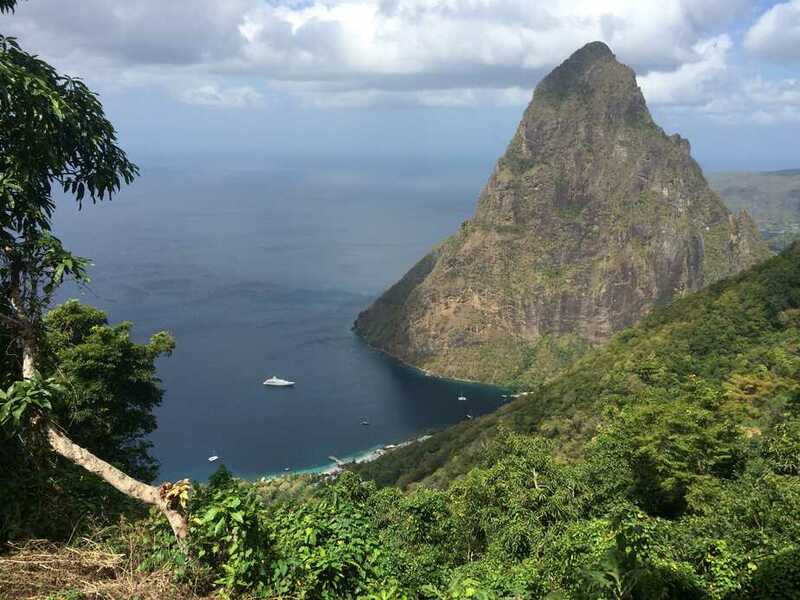 The Pitons Management Area is a UNESCO World Heritage Site, recognized for its stunning beauty and ecological significance. The taxi ride was about 20 minutes from downtown Soufriere. 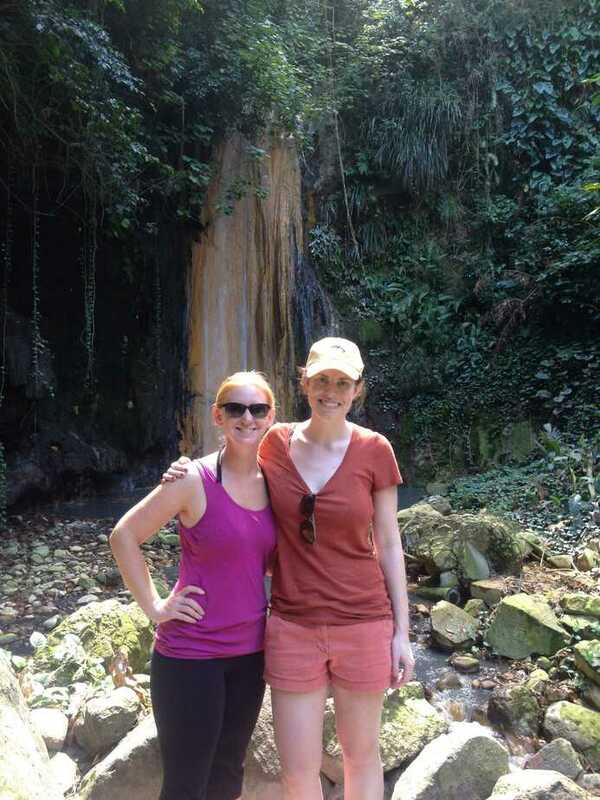 We really enjoyed the hike. Our guide, Denver, told us about the local community of farmers who are pretty self-sufficient. 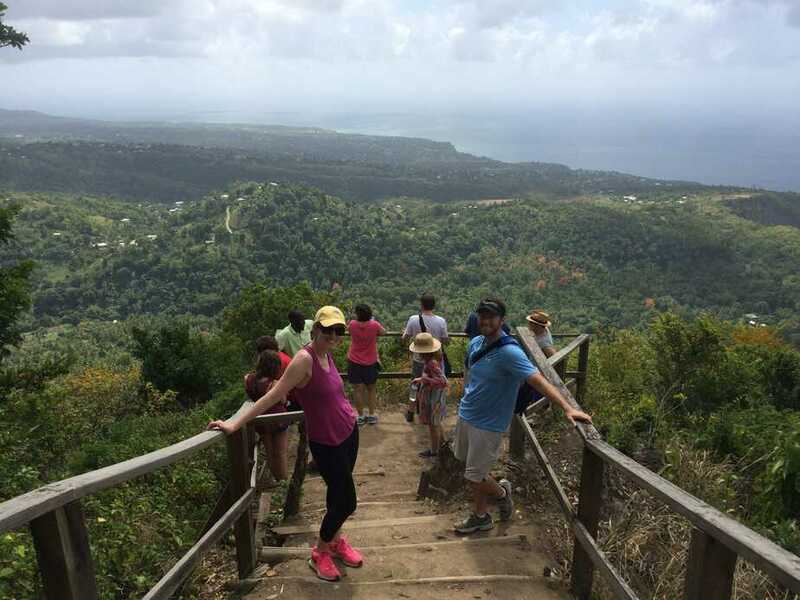 Parts of the short, 30-minute walk overlooked the farmland and fields, as well as gave us a stunning view of the Anse a la Pitons, Sugar Beach and the two Pitons, Gros and Petit. 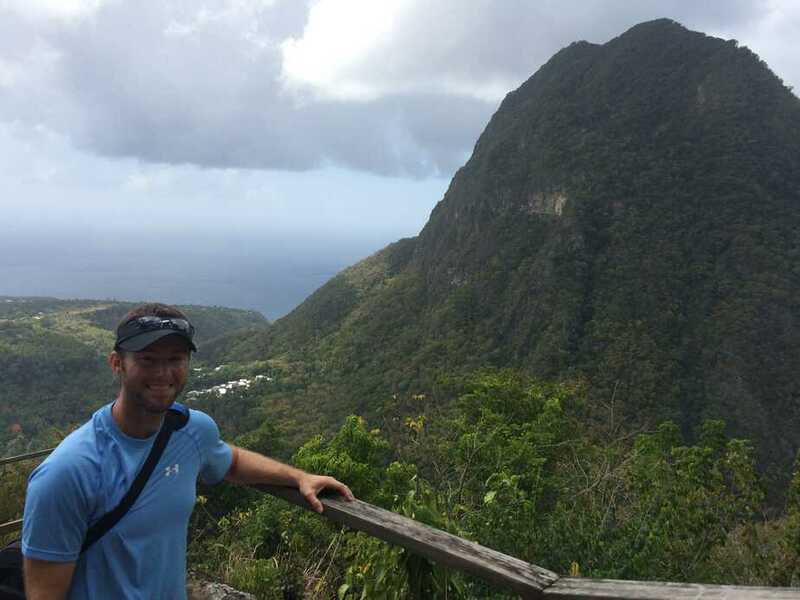 You can hike up to the peak of Gros Piton, but it does take 3 – 6 hours of strenuous hiking. For a romantic, upscale experience, I recommend the Tet Rouge Resort. It rates slightly better than the Sugar Mill, but for a fraction of the cost, and has absolutely stunning views out over the water. Boucan by Hotel Chocolat also has comparable rooms and rates. For more moderately priced accommodations, look at Frenz or Apartment Soleil. I;m not sure if you’ll remember me but we met at an MSA sailing meeting – Manatee Sailing Association — in Bradenton. I own a home in Marigot – -and actually had been on island this winter. I left on Feb 5th and it looks like this is the day you arrived or possibly I would have recognized the name of your boat as you likely anchored right below my house. Looks like you got a good feel of Marigot – -and enjoyed! In looking for the trail, you passed very close to my StLucia house. Happy travels. Ah I do remember you! I wish I’d remembered to look you up! Bummer we missed seeing you again. We thought Marigot Bay was lovely (our favorite stop in St Lucia). Great post, we just finished 9 days on a Helia in the USVI and the BVI. I can now relate to some of your comments on the boat. We really liked the helia and it did us well for the time we spent on it. Ps what did it take to fix that water maker a few days back, was it a simple fix? Hi Jon! We did not avoid SVG due to security. 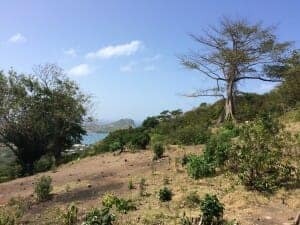 We are simply just short on time and decided we would rather hang out in the island of Grenada for a few days instead of trouble ourselves with clearing in and out of another country. 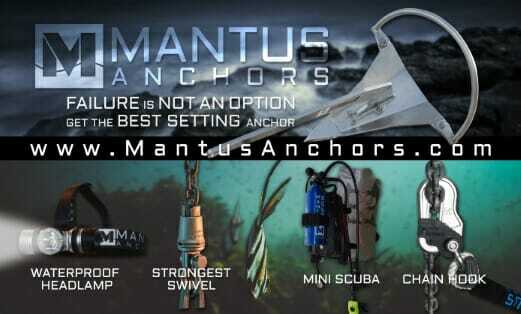 We need to be at Grenada Marine on the 10th for a quick haul out. Our friends on Let It Be are now in SVG…I am sure they will have some good posts with information in it for you. The problem with the water maker was that one of the pumps was leaking. We believe the problem could have been fixed with a service kit, but that was not available in Rodney Bay, so we replaced the pump….so soon we will buy a service kit and hopefully repair the old pump and keep it as a spare. Glad you enjoyed your time on the Helia in the BVIs!